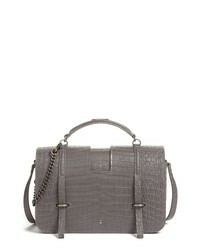 Saint Laurent Large Leather Satchel $2,150 Free US shipping AND returns! 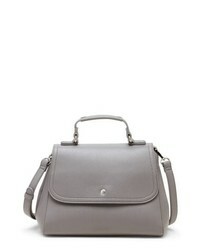 Welden Small Voyager Leather Convertible Satchel $395 Free US shipping AND returns! 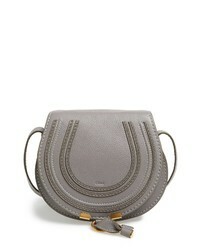 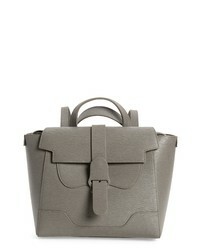 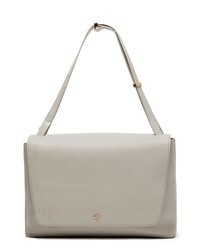 Chloé Marcie Small Double Carry Bag $1,750 Free US shipping AND returns! 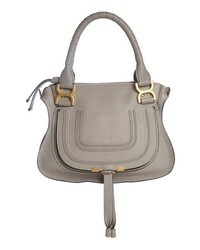 Chloé Chloe Medium Marcie Leather Satchel $1,990 Free US shipping AND returns! 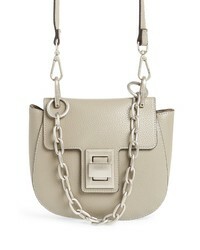 Sole Society Hingi Faux Leather Satchel $64 Free US shipping AND returns! 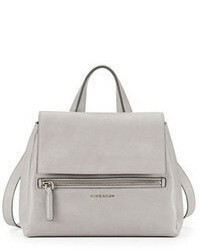 Chloé Medium Marcie Leather Satchel $1,990 Free US shipping AND returns! 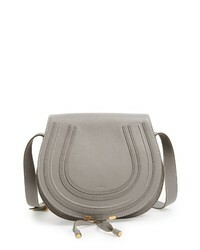 Senreve Midi Mstra Leather Satchel $875 Free US shipping AND returns! 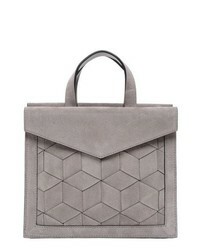 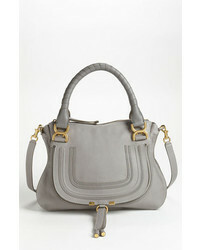 DAGNE DOVE R Simone Leather Satchel $316 $395 Free US shipping AND returns!